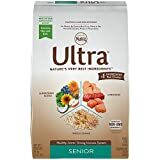 Nature's Recipe Joint Health Dry Dog Food is a premium dry dog food that is made from high-quality fish meal and chicken meal. high-quality fish meal and chicken meal. 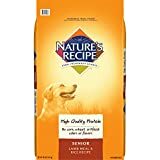 Nature's Recipe Joint Health Dry Dog Food also contain vitamin C.